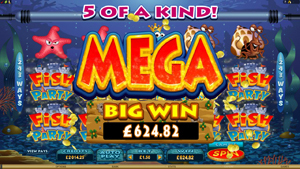 Take your place on the dance floor with a bubbling Base Game that'll turn spins into wins latest new online video slot, Fish party! 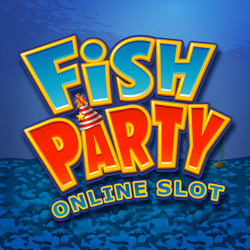 Dive into the deep with the game that sways and splashes with the wildest wins; it's Fish Party! Featuring 243 Ways, 5 Reels, and Stacked Wilds, 3, 4, or 5 Scatters hook up between 8 and 20 retriggerable Free Spins. 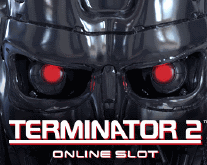 The number of Free Spins, awarded at random,will keep you waiting with baited breath until the last salty second. 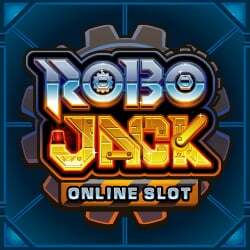 To add to the festivities, the Free Spins Feature boasts High End Symbols stacked 3 high across all the Reels, as well as Super Stacked Wilds piled 7 deep for a tidal wave of wins! The party continues with a Card Gamble feature, offering players the chance to gamble their winnings for rewards of 2x or 4x their bet. 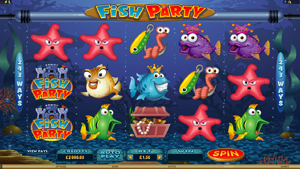 With a win up to value of 97 000.00, Fish Party is the perfect game to get yourself in the groove!